Is it a bird? Or is it a puppet? 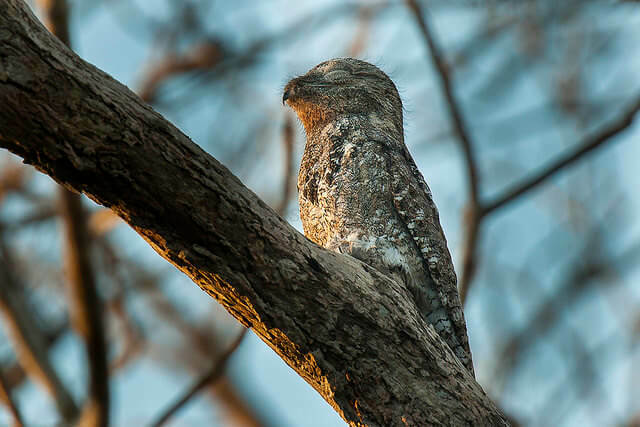 Ever heard of the great potoo or Nyctibius grandis? This unique bird is native to only in Central and South America. Like the owl, it is nocturnal and only uses its skill of camouflage to hide from potential predators. 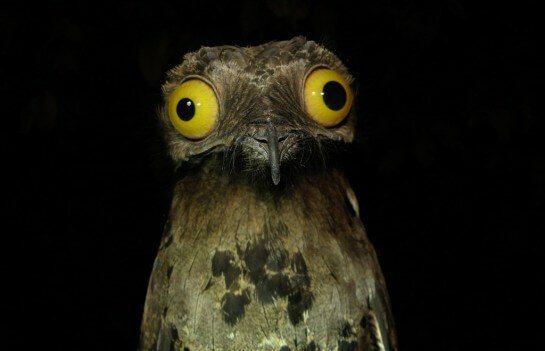 The potoo’s camouflage is so hard to spot, so actually seeing the bird is very rare. Check it out below! 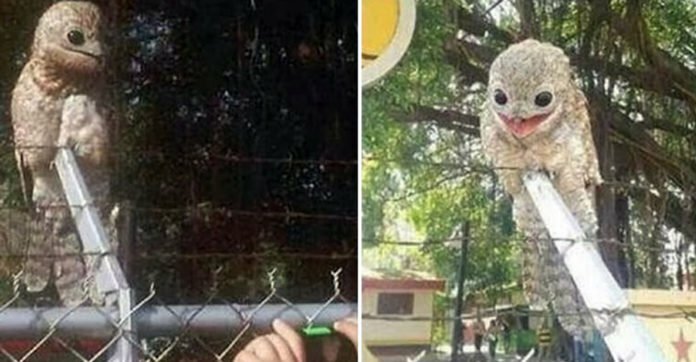 Here are some photos of this special bird. 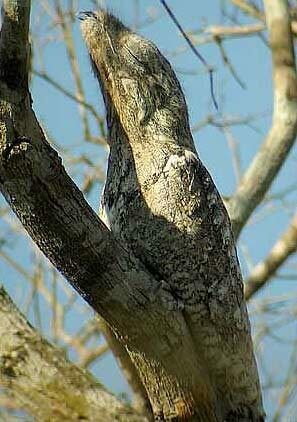 Their camouflage is superbe! 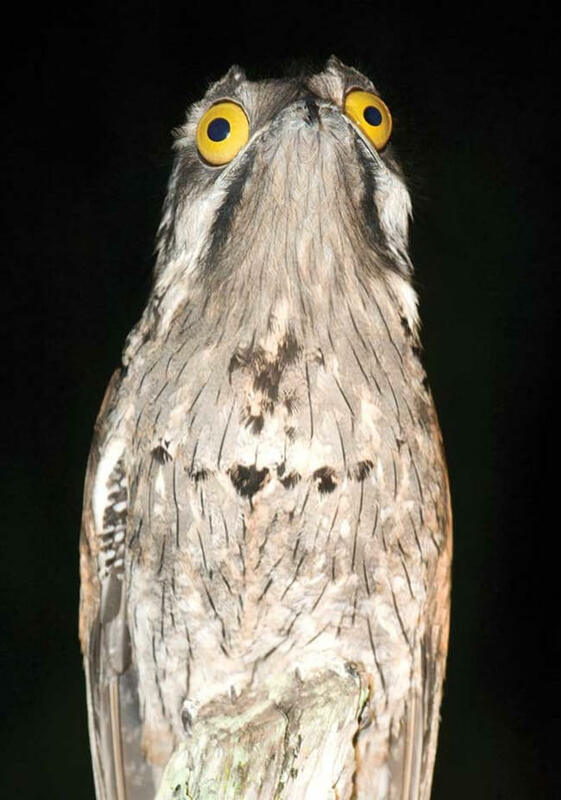 Being nocturnal, the potoo has distinct yellow eyes to help it see in the dark. Wow, it is actually there! No, its not a tree branch! 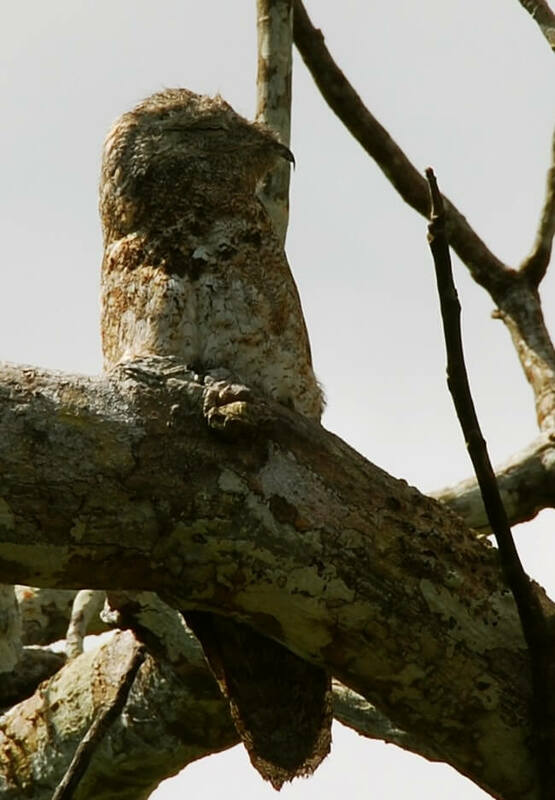 Can you spot the potoo in this photo? Its brown feathers makes it easy for it to hide in the trees. 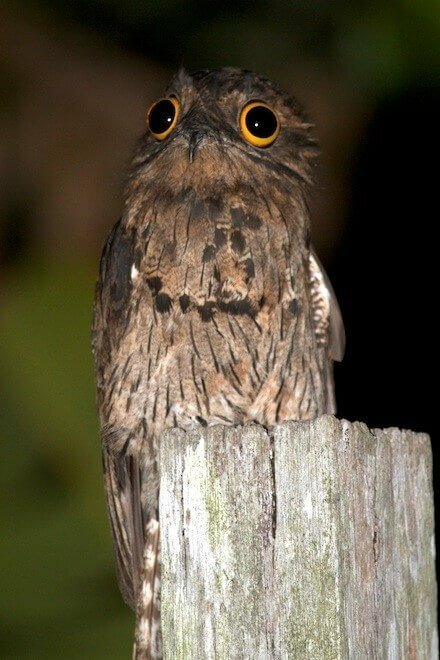 While they’re rarely seen because of their expert camouflage, the great potoo is actually not rare at all. They have a large range and habitat, and are not considered threatened at all — not yet, anyway. 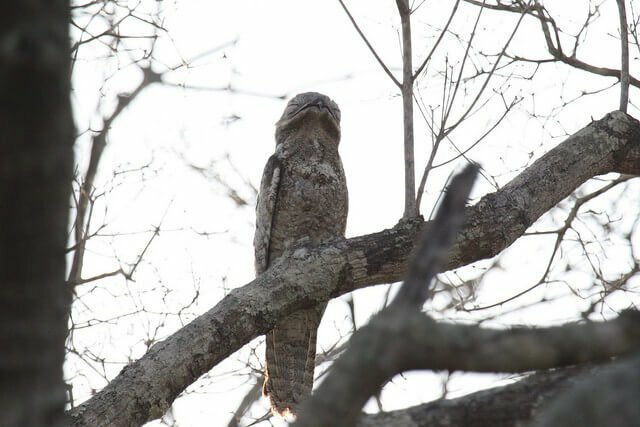 But because they’re hard to find, there’s a lot we still don’t know about the great potoo, such as exactly when its breeding season is.